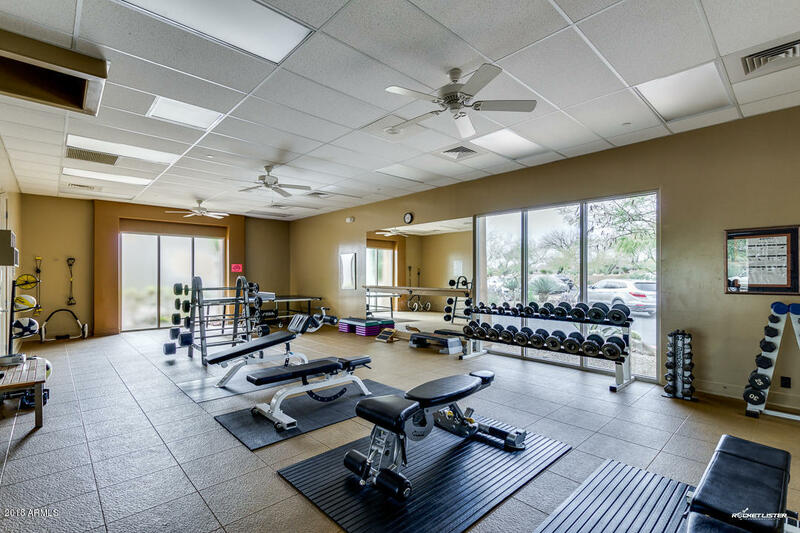 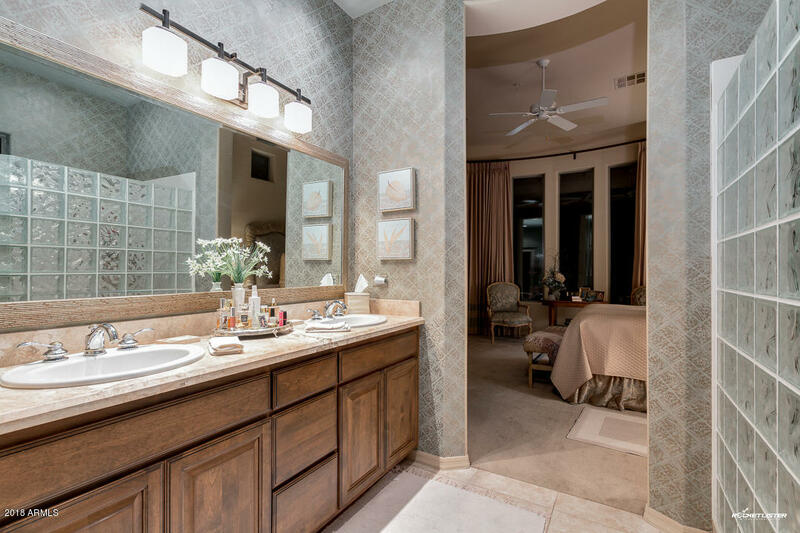 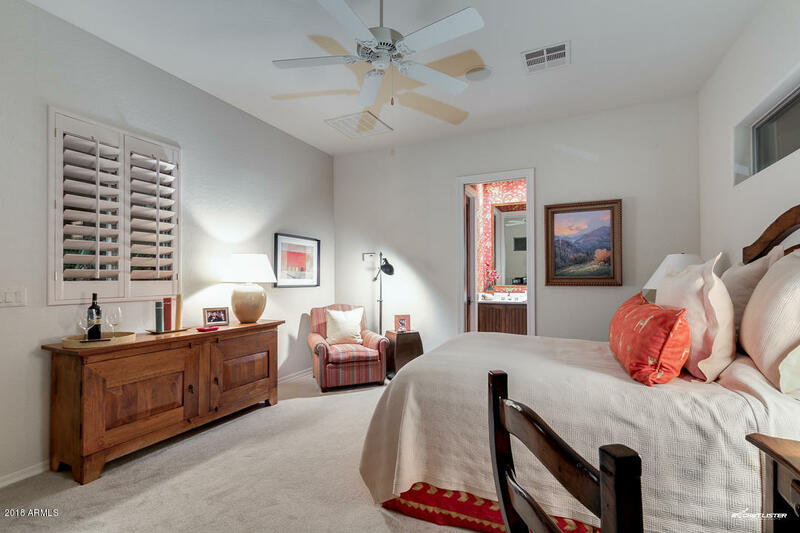 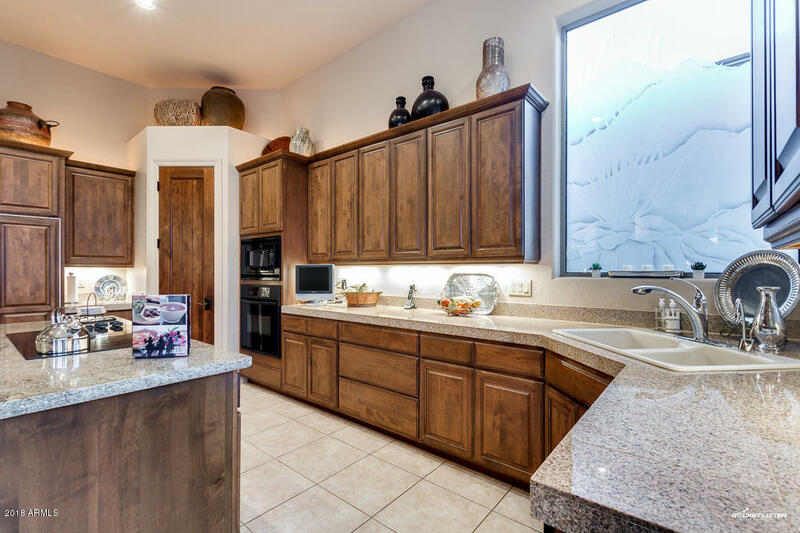 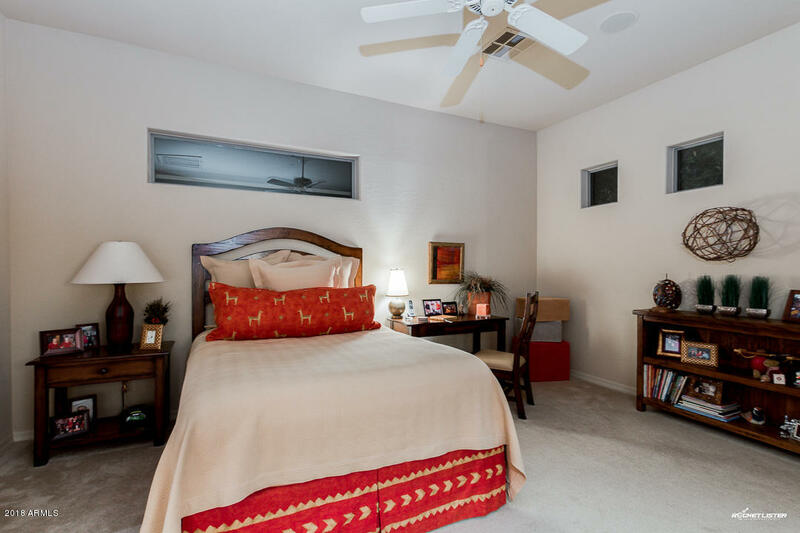 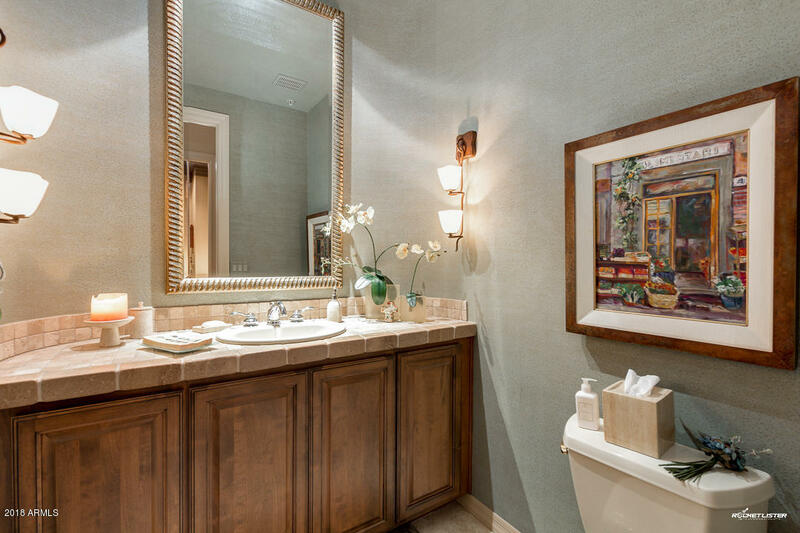 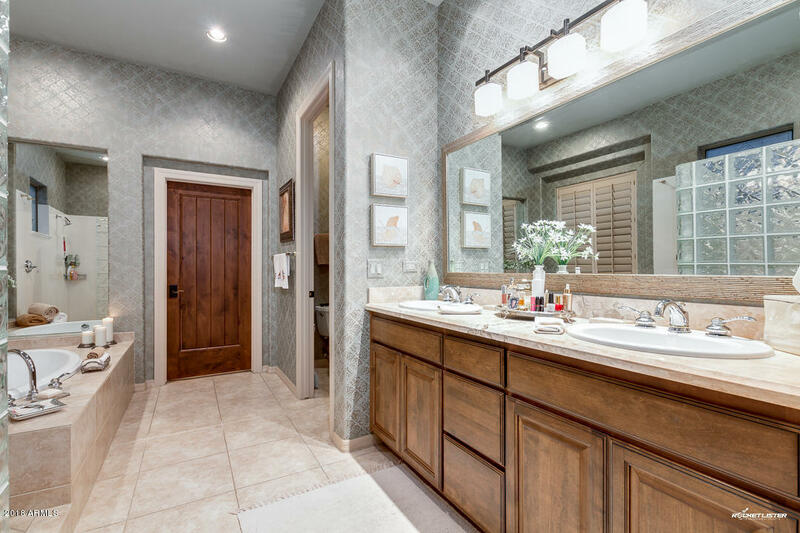 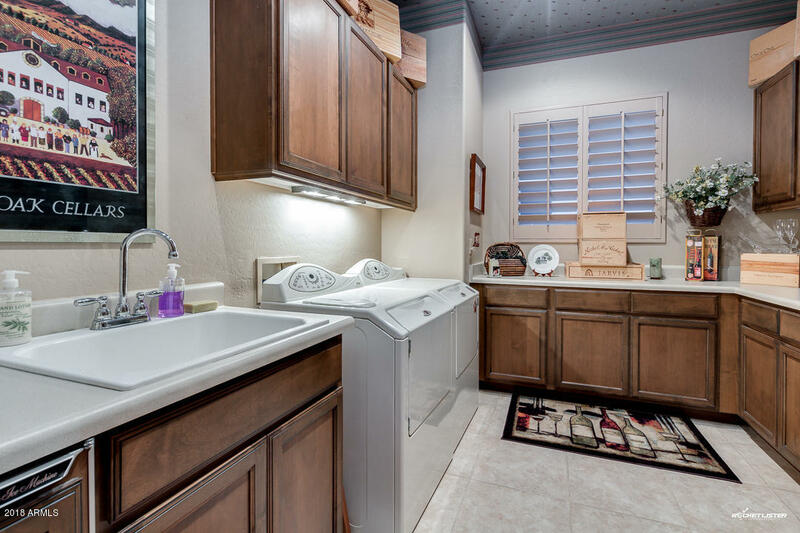 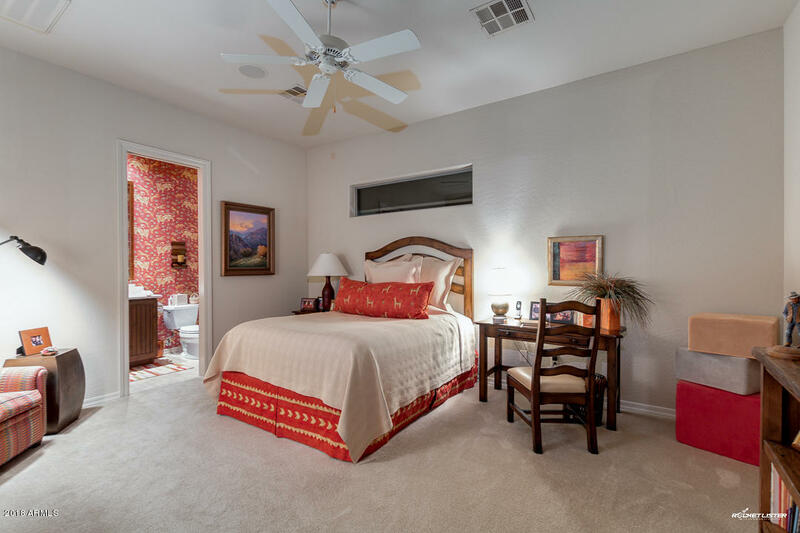 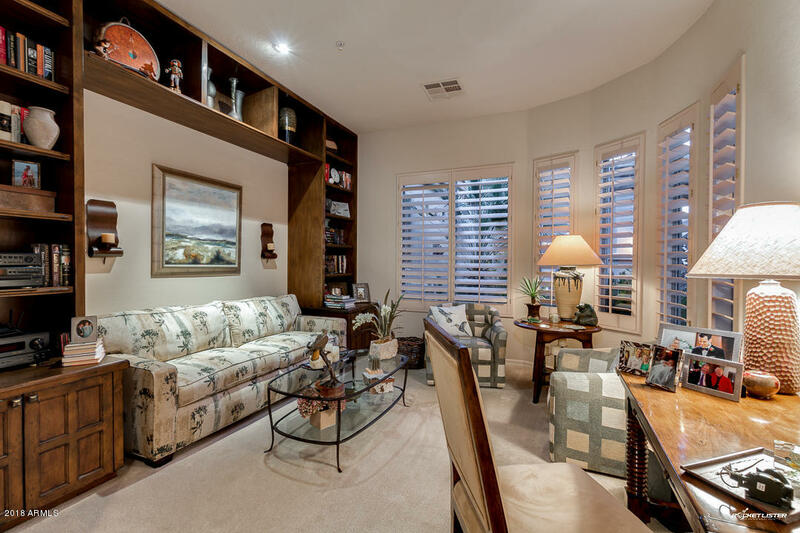 Experience the luxury and tranquility of this beautiful home in Legend Trail! 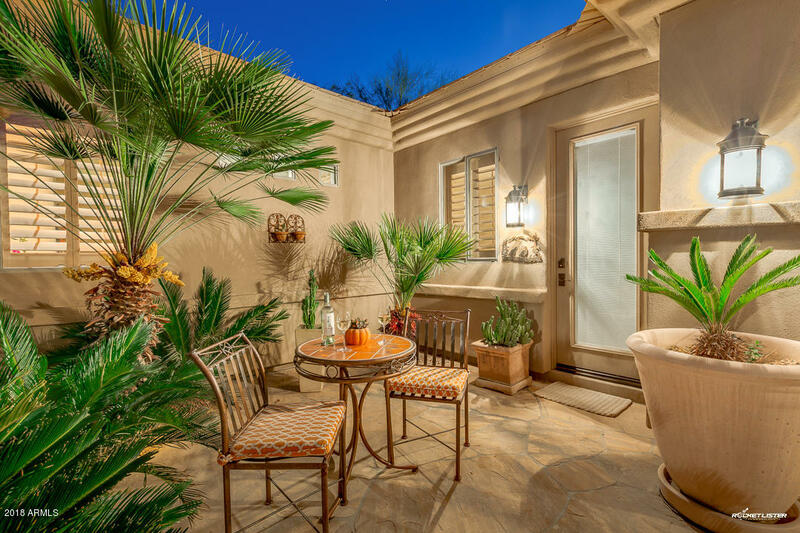 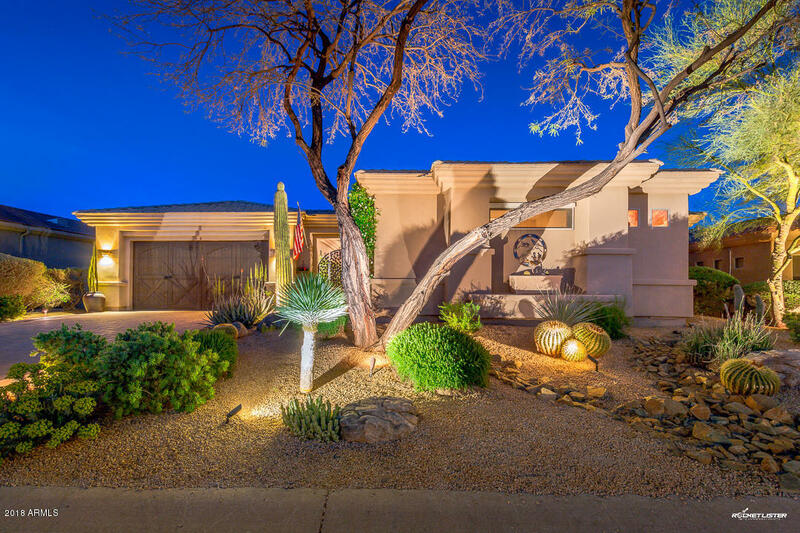 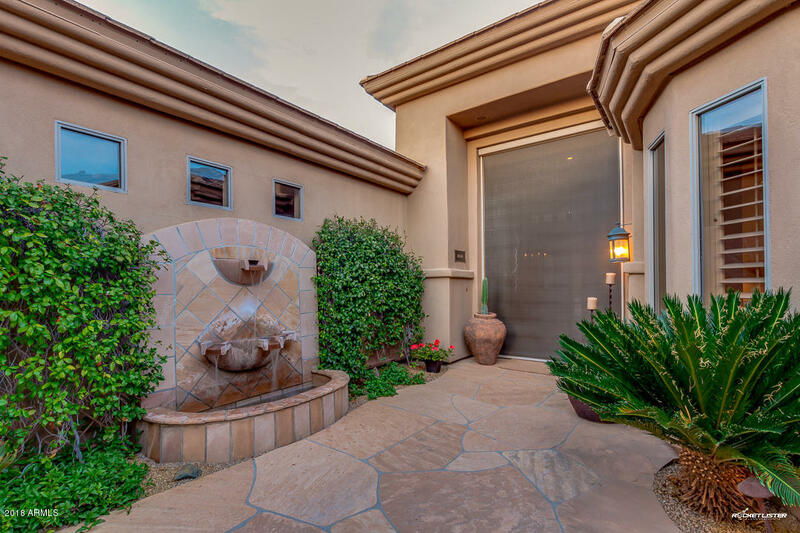 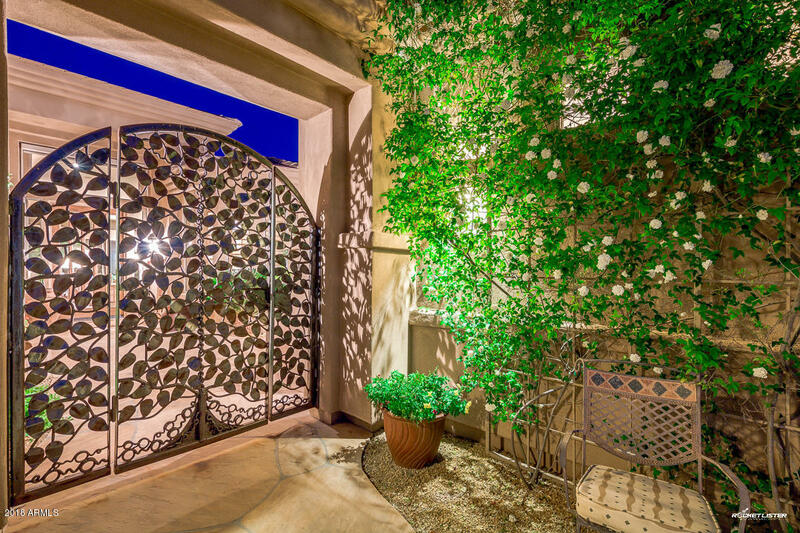 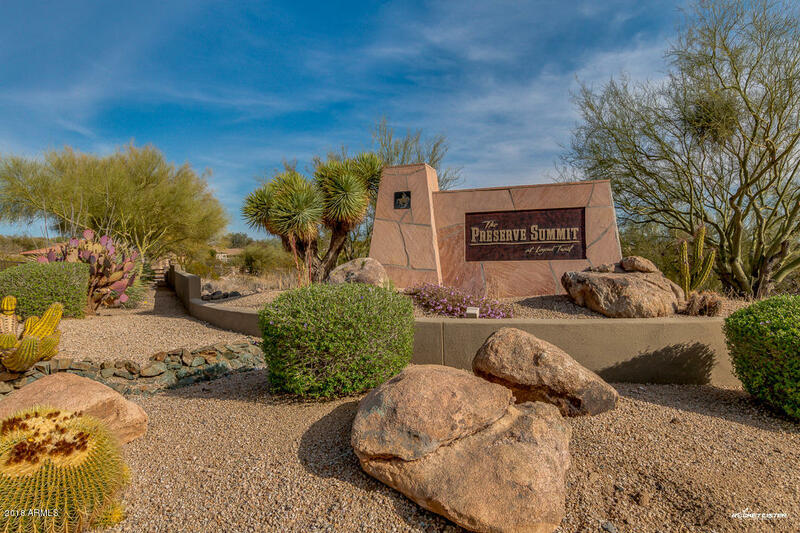 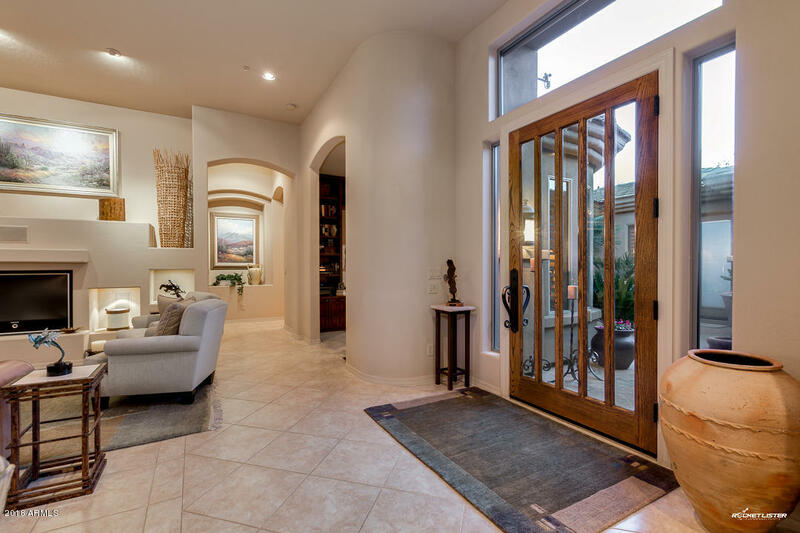 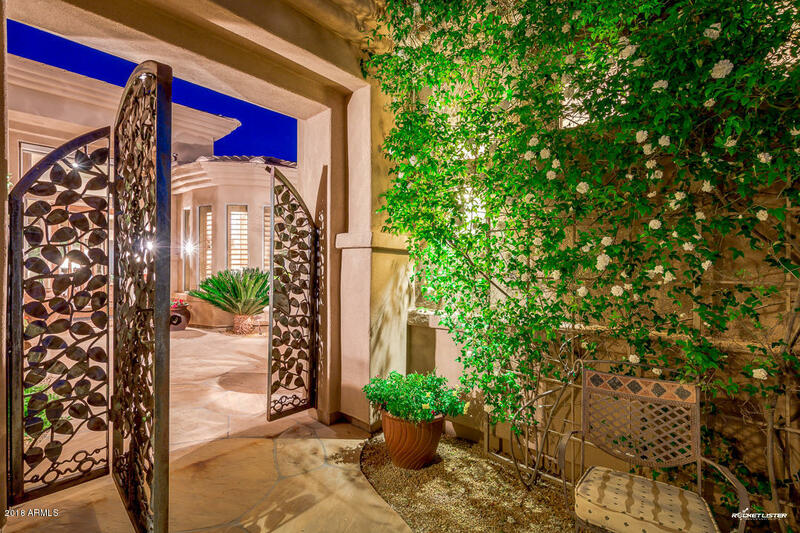 Enter through the custom iron gate to your private desert oasis. 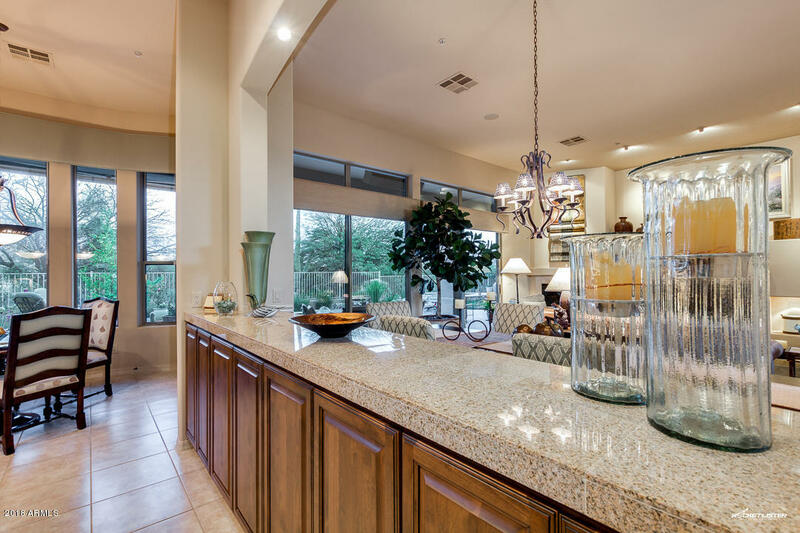 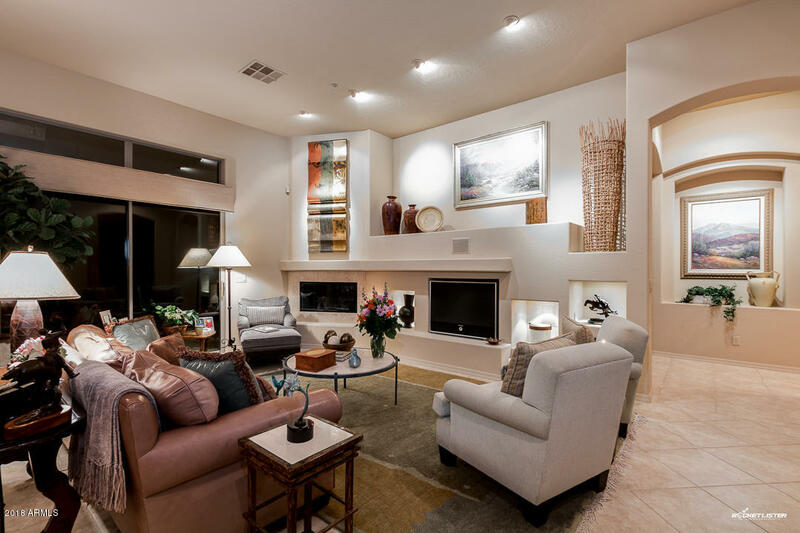 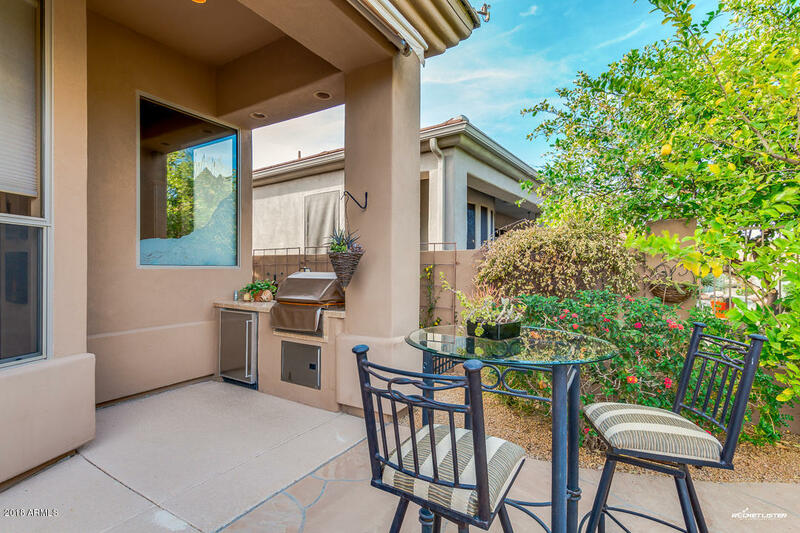 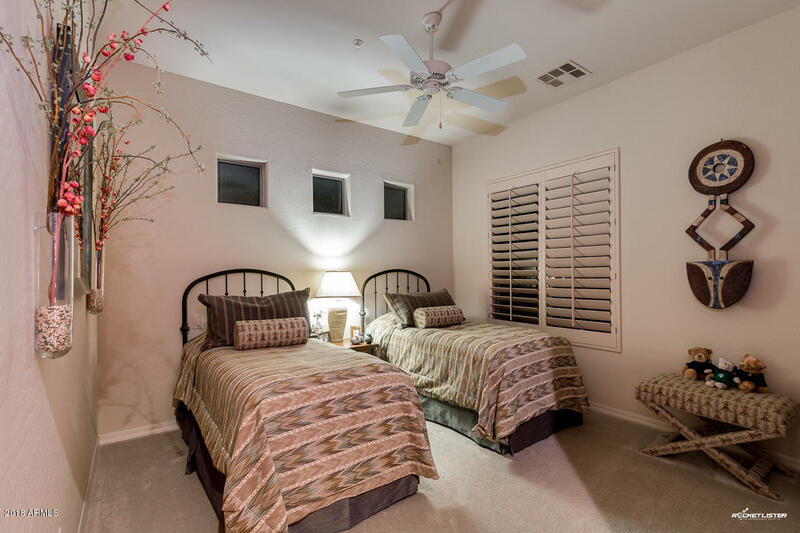 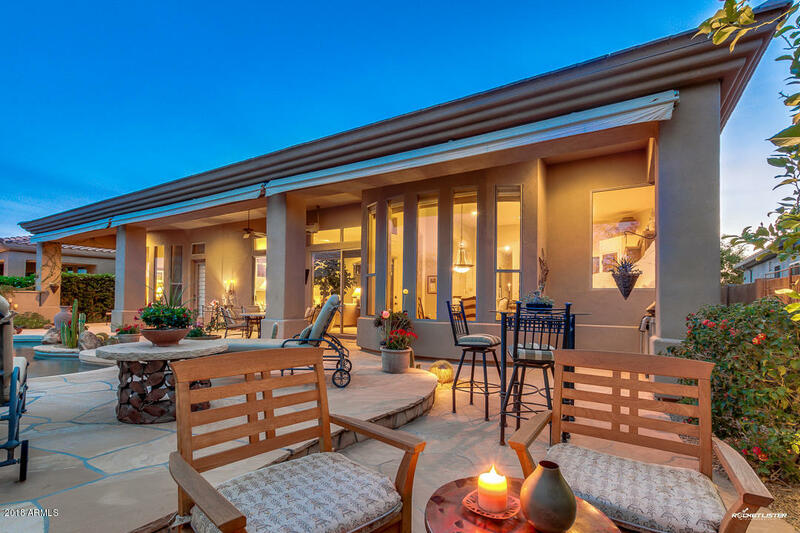 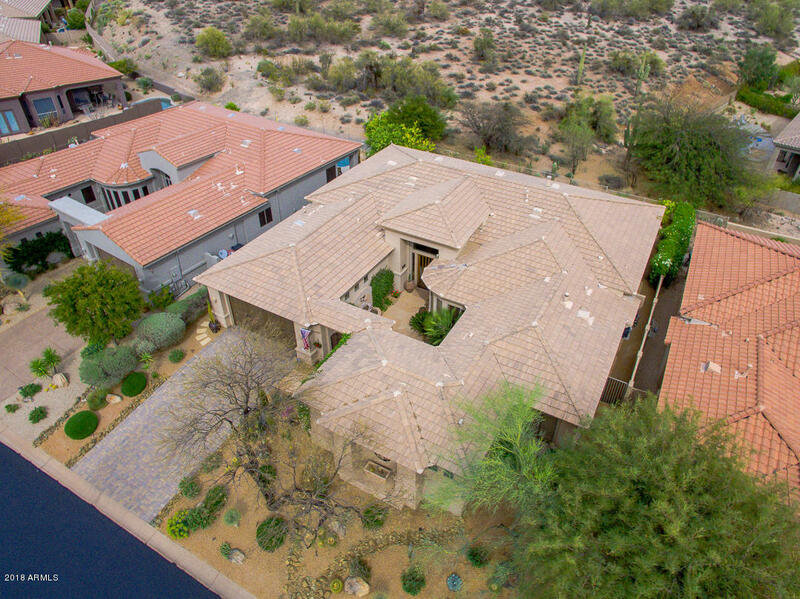 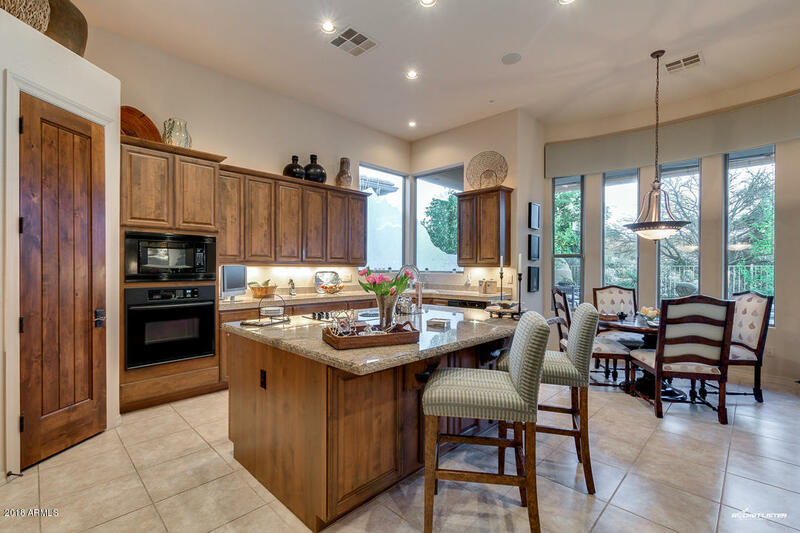 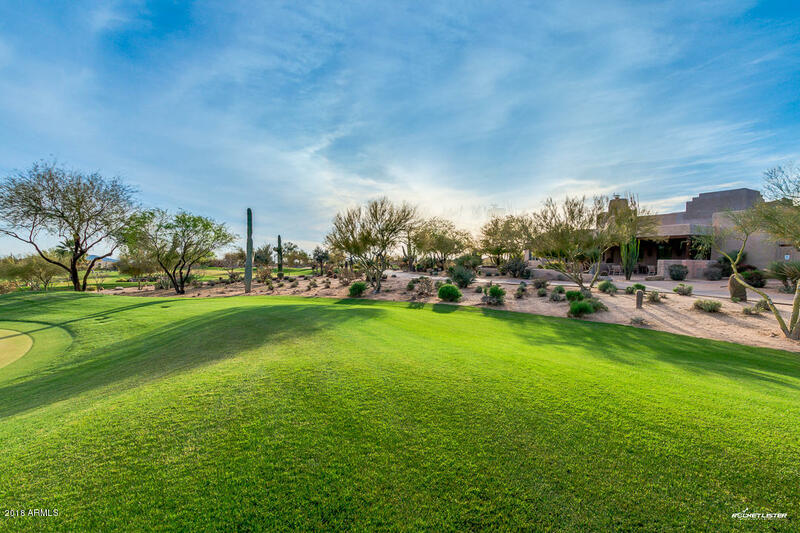 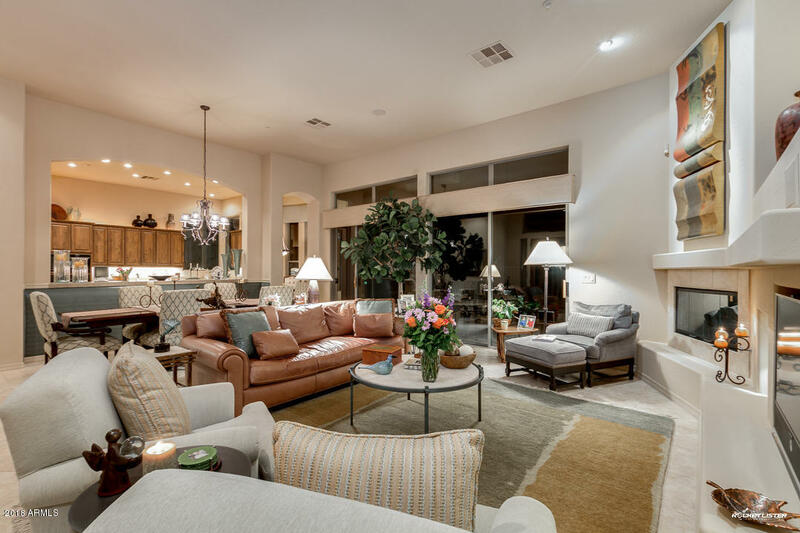 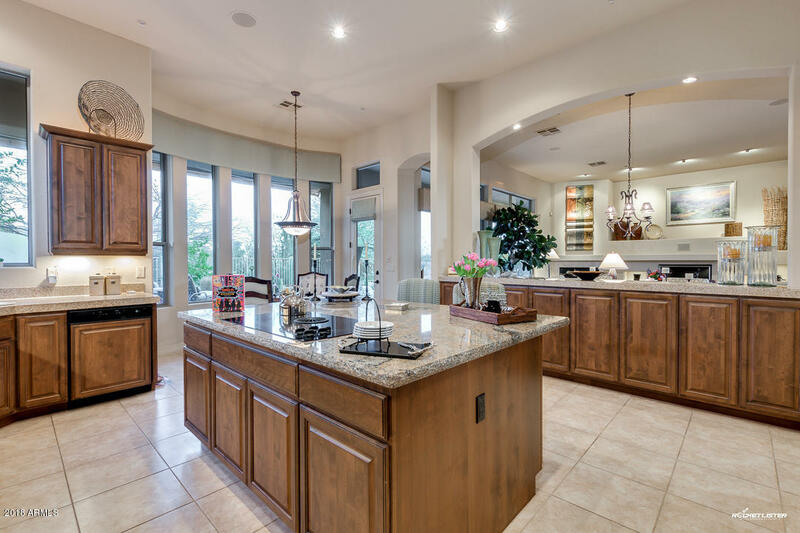 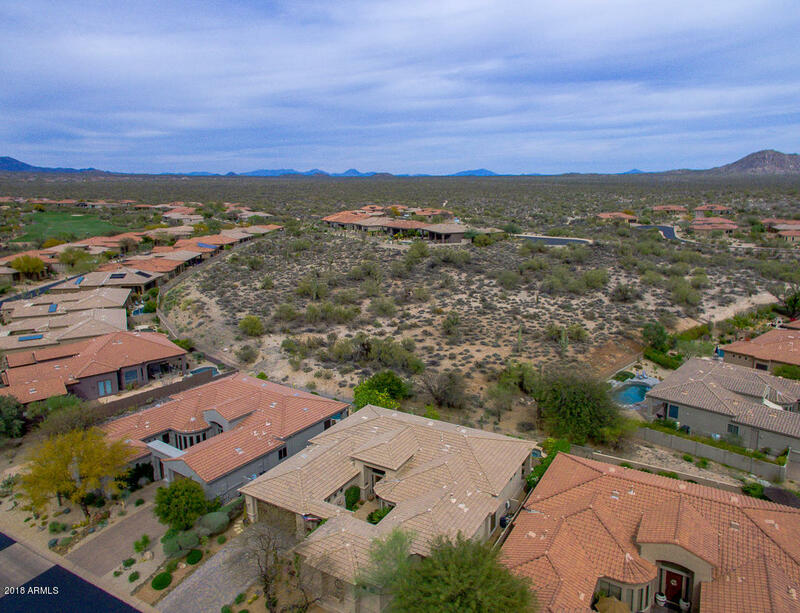 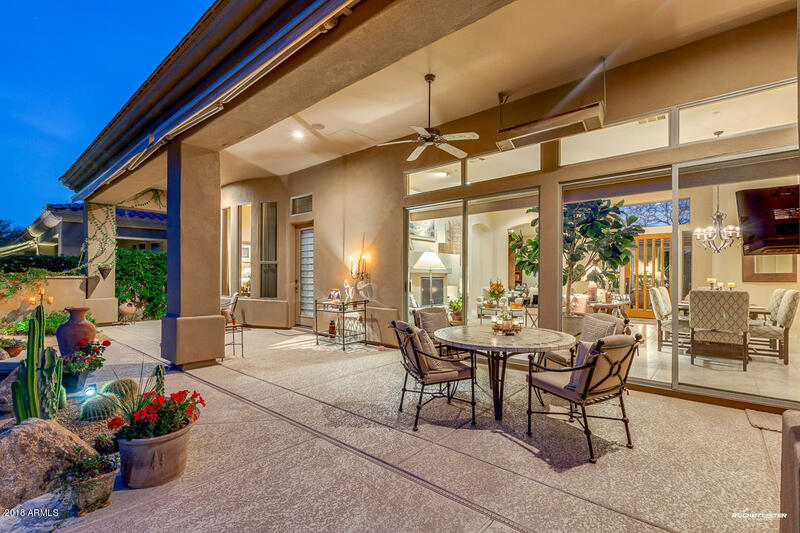 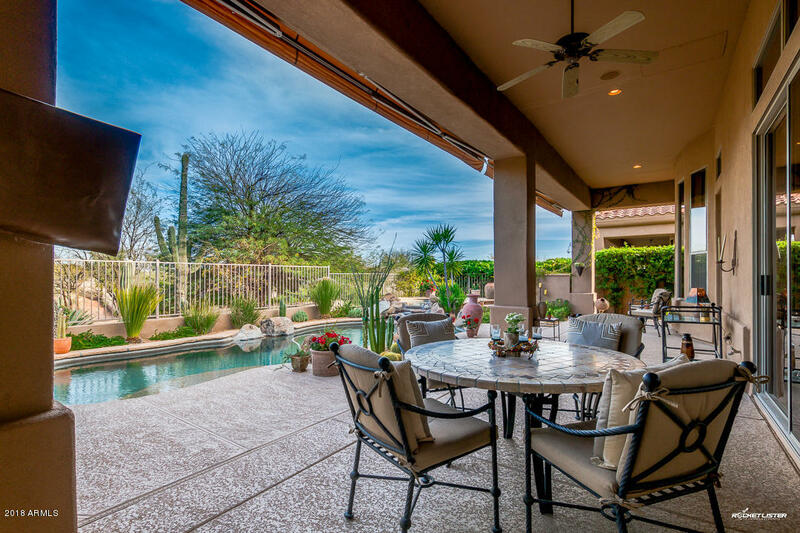 The open concept is perfect for entertaining or relaxing and enjoying the desert and mountain views. 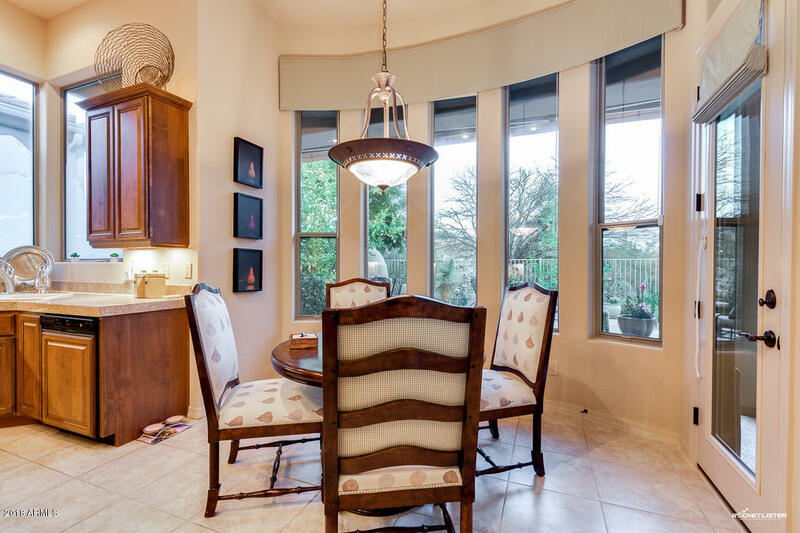 You will find custom designer features everywhere you look in this well maintained home. 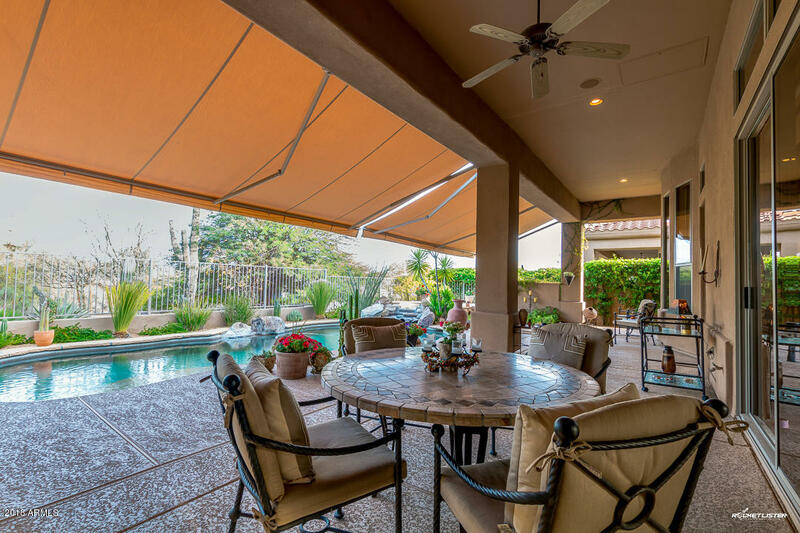 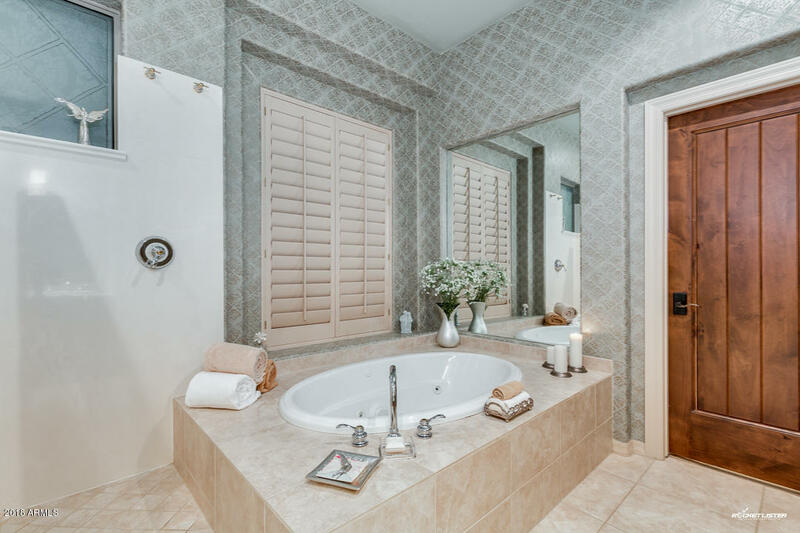 Solid alder wood interior doors, designer window treatments, automatic retractable awnings and solar screens, Eurocave wine cooler, and many more! 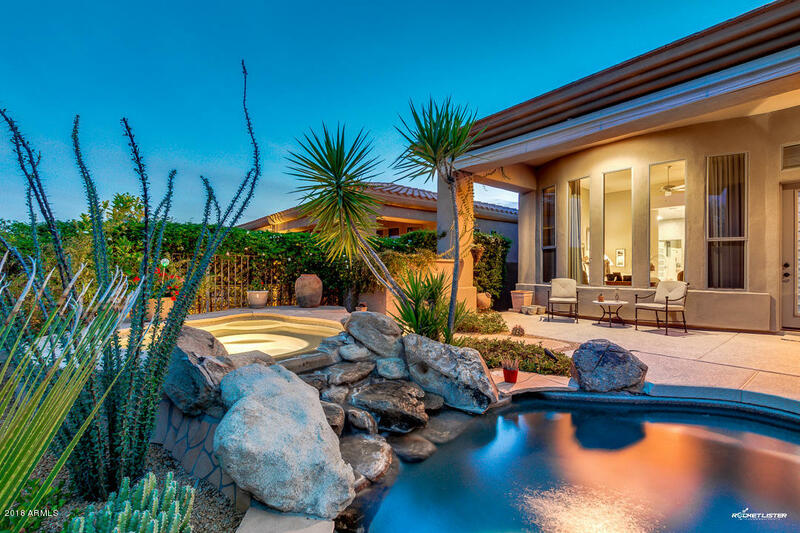 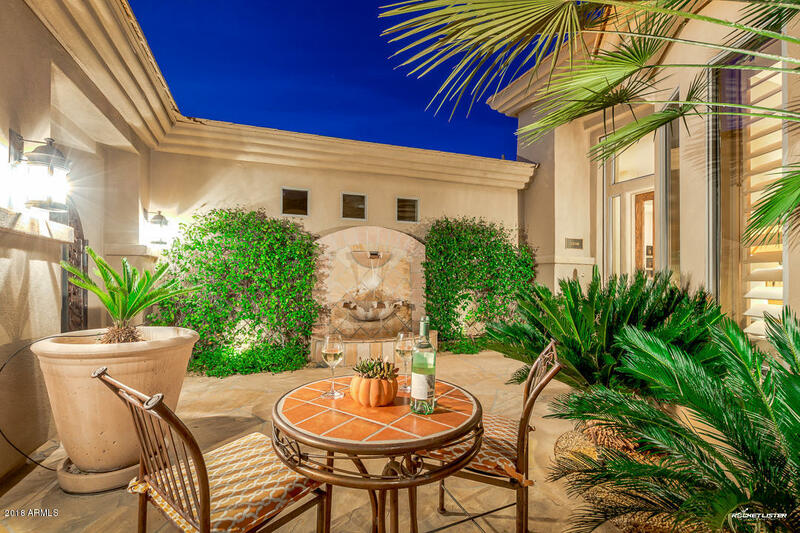 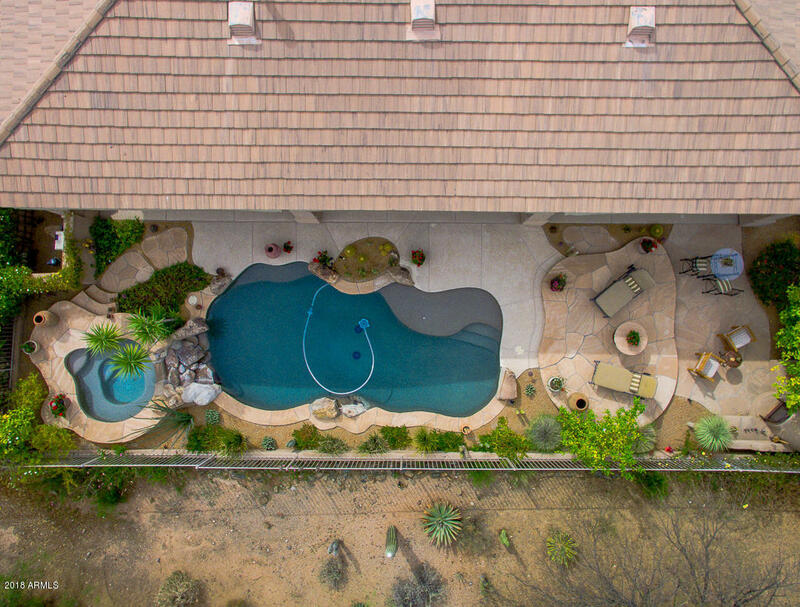 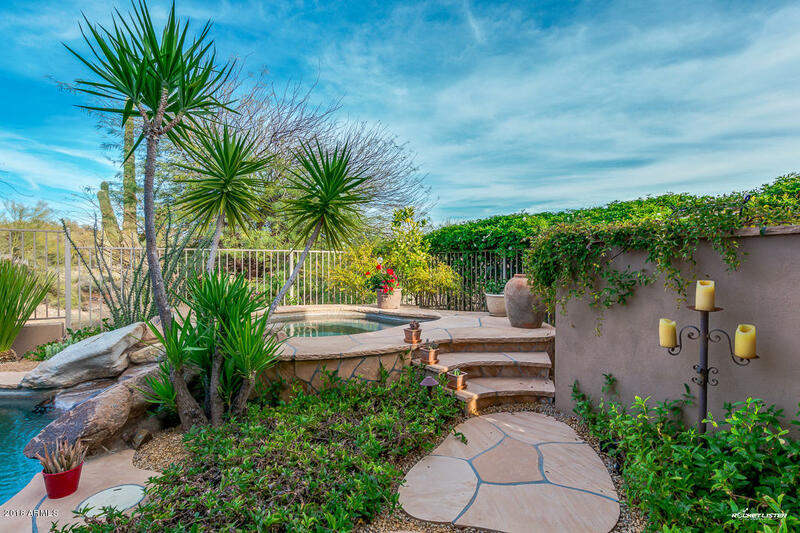 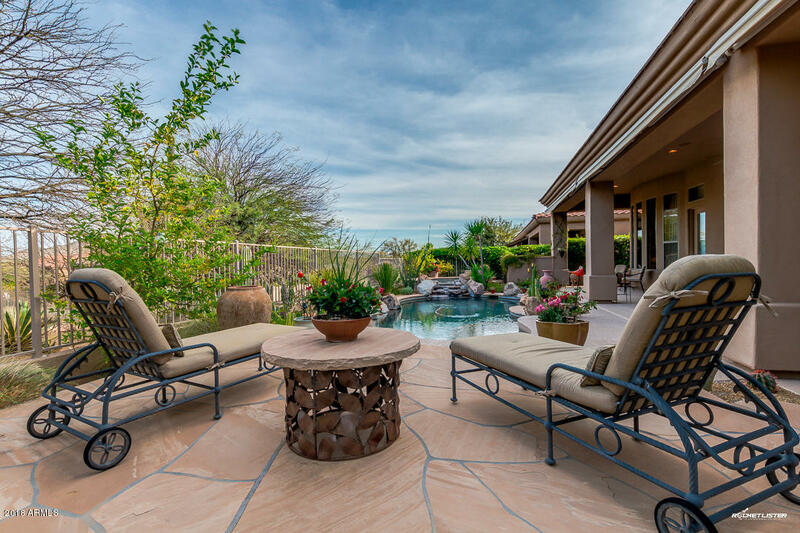 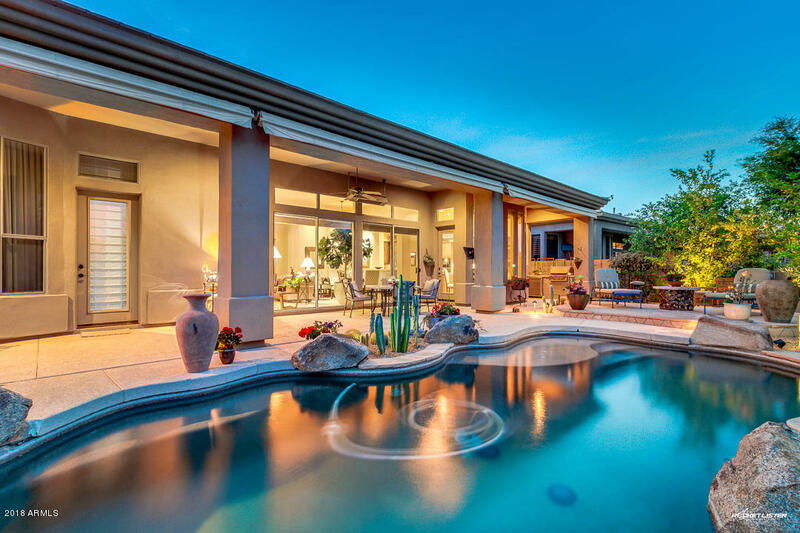 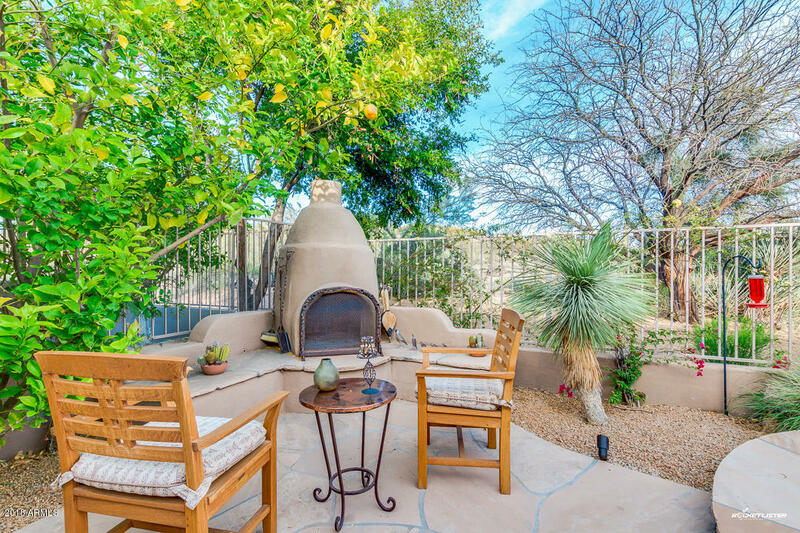 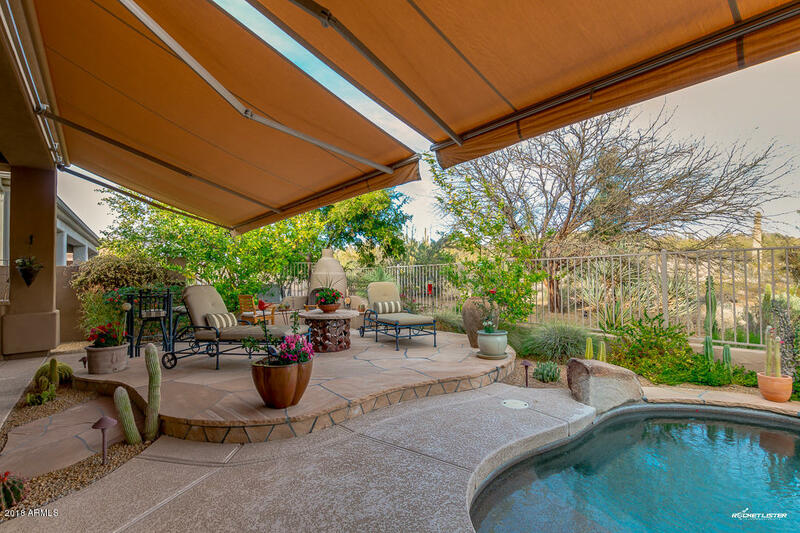 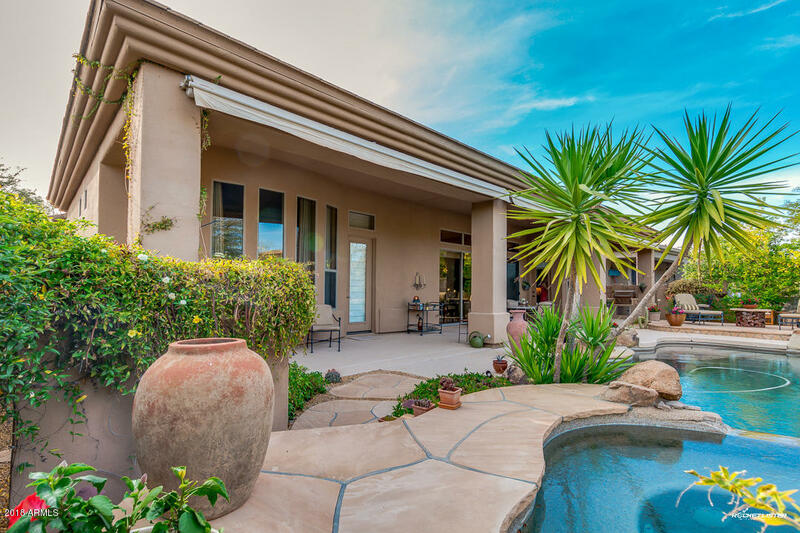 Backyard borders Sonoran Preserve and features heated saltwater pool and spa, outdoor kitchen and built-in fireplace. 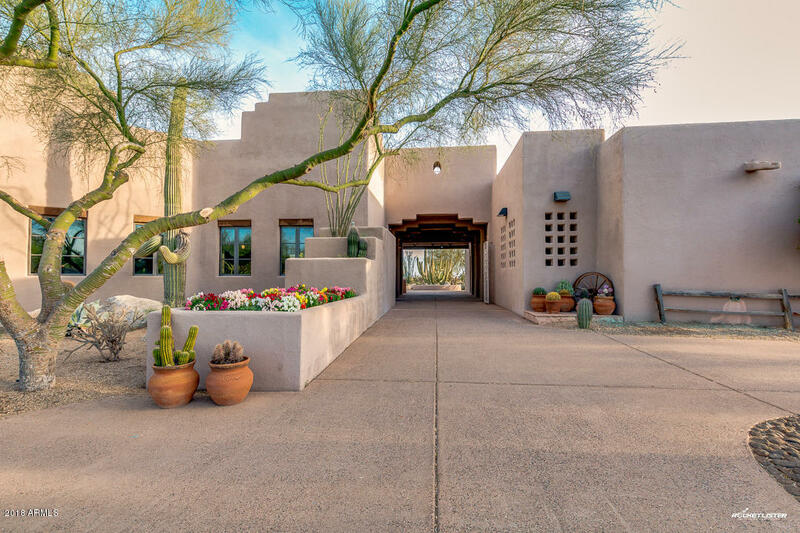 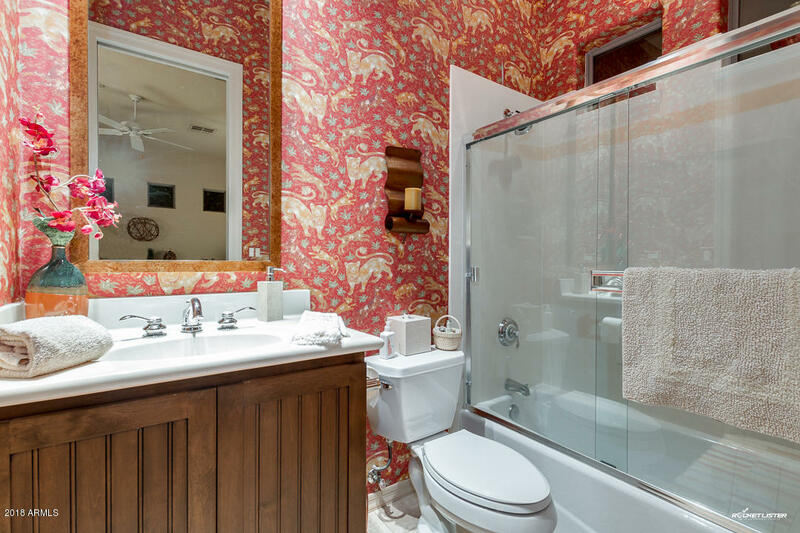 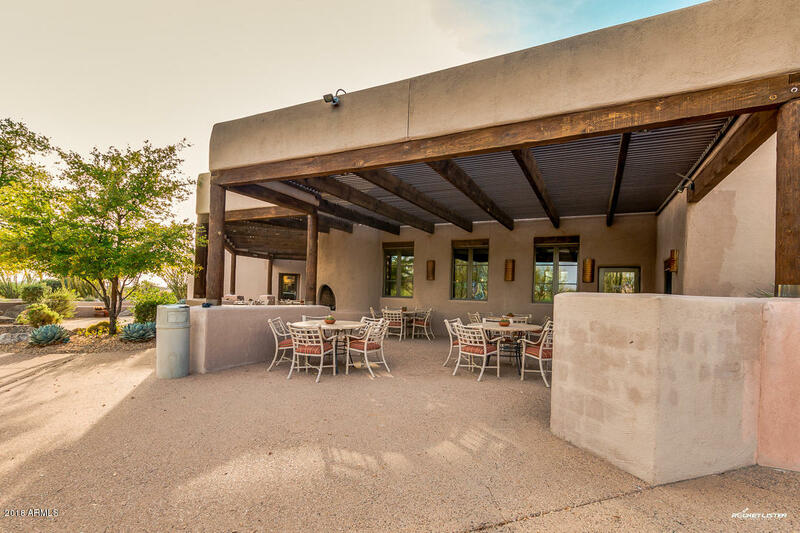 Your guests will love the attached casita with private entrance Don't miss out on this one of a kind property!